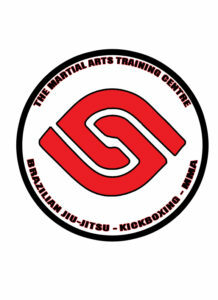 Kids kickboxing, Richmond hill is best found here at The Martial Arts Training Centre!. Mini Kickboxing is our introductory level stand up striking program for Mini’s ages 4- to 7 years old. Fun and safe our kids kickboxing programs designed to introduce proper kicking and punching techniques. Movement and avoidance skills are the best way to avoid getting hurt in a real situation. 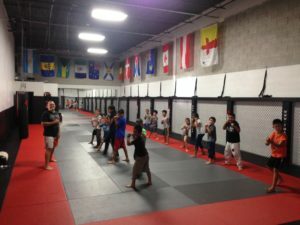 TMATC kids kickboxing programs are designed to be integrated with our grappling programs with the intention that your child will have a full circle scope of self defence and martial arts. Combining skills will build Confidence and with consistent disciplined effort your child will flourish Mentally and physically. 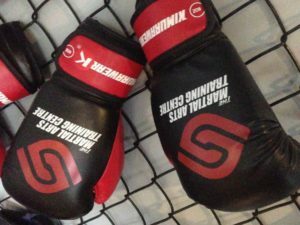 Kickboxing offers consistent practice, learn new techniques and hone skills. Persistent training and uncompromising practice coupled with patience characterize this skill and pave the way for developing self-discipline in our students. To become a leader you must first have risen through the ranks to be sure that all levels are understood or can be empathized with. Learning to communicate in a clear concise manner, setting goals and achieving them as a group coupled with all of the other character attributes learned here will sure to produce a top level future leader! Build a strong foundation in the mind of a child by strengthening it with confidence through martial arts training. Character is built through adversity, you must develop the endurance to overcome. That means having the stamina to stand through any storm that life brings, the tenacity to triumph even in moments of great turbulence. Martial Arts are a great way to introduce adversity and a great way to develop the necessary skills to overcome. 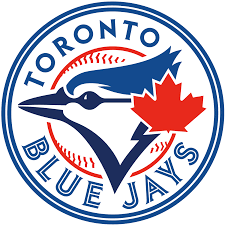 Click the below, send us and email now to get started! The trial is %100 free, we will even lend you all the gear you will need.